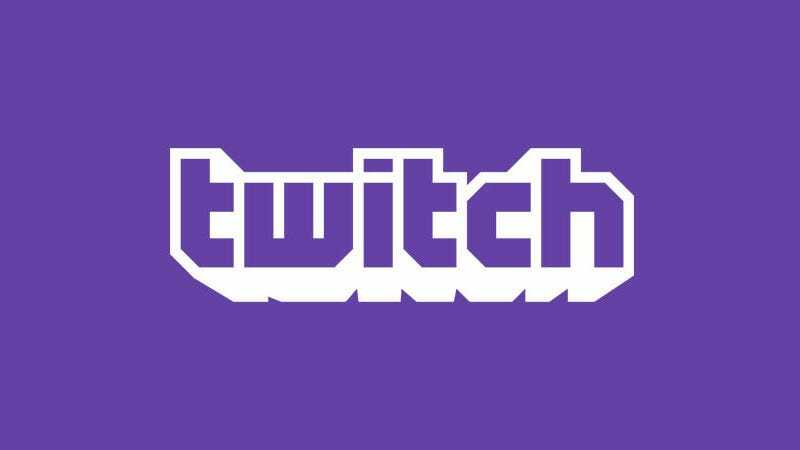 Twitch, long a service for people watching video games, is getting more active in the process of making them, teaming up with a number of studios to help develop titles built with streaming as part of the game. It’s doing this by launching two things: Developer Success (a program of working with devs) and Stream First, which is tech that allows studios to build Twitch into their games for what sounds like some very interesting stuff. Essentially, it’s an official platform for stuff like the “Twitch plays...” series of games fans have been trying on their own over the past year or so. Stream First games are designed from the ground up for the live streamed experience. By enabling broadcasters and their audiences to play together in innovative ways, it turns traditional gameplay video streams into cooperative community experiences. Twitch is showing off three games at GDC that are being built with this tech. One is Superfight, an adaptation of the card game that has you battling (and bullshitting) with superpowers. Streamline is a fast-paced, arena-based game that allows a broadcaster to quickly create a party for up to 15 of their viewers and immediately jump into one of several game modes, such as a fast-paced game of cat and mouse, with the broadcaster as a Hunter chasing down the other players as Runners or a stream versus stream team game pitting the broadcasters and their communities against one another. Meanwhile, the other Viewers can bet on or sponsor Runners, vote to change the rules of the game, and play mini-games driven by the on-stream action for rewards and recognition using a web browser or a mobile device. This unique second screen experience allows the broadcaster and viewers to interact in a natural and lag-free way and keep the channel conversation flowing without being interrupted by “chat commands”. Wastelanders is a turn-based strategy game built for Twitch, where both broadcasters and viewers play in a live stream. Broadcasters take on the role of a Warlord in a post-apocalyptic wasteland, and lead their viewers in battle against another broadcaster-led team. By watching the stream and chatting, viewers can control warriors on the battlefield, set bounties on opposition Warriors, place land mines, and alter the battle in other fun and surprising ways. With Wastelanders, broadcasters have a new way to interact with their followers as viewers become players on their team. Broadcasters can reward their most loyal followers and subscribers with more chances to play and gain game experience. Wastelanders is in the very early stages of development at Schell Games, led by veteran game designer Jesse Schell, and located across the river from beautiful downtown Pittsburgh. All three games are at GDC, so expect to see/hear about them as the week goes on.